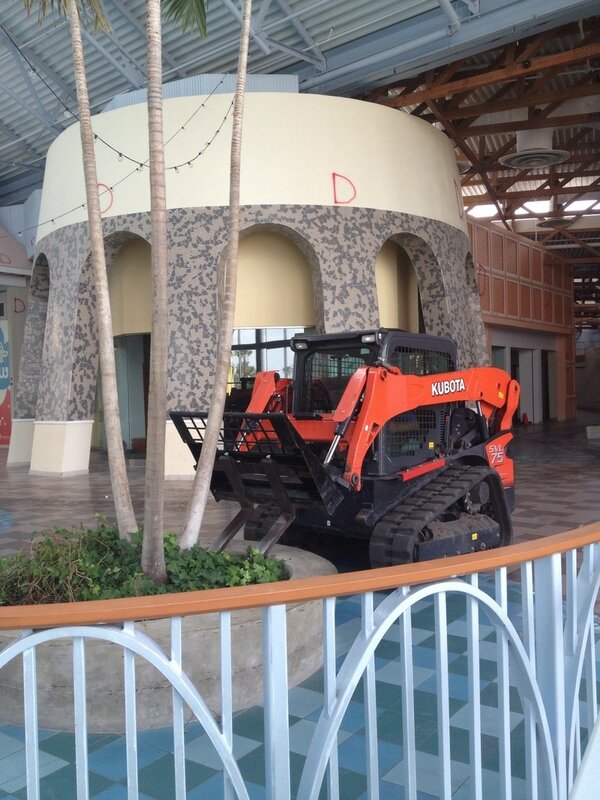 Duval and Son Services performs tree service, bobcat service, and more in Deltona, FL and the surrounding areas. We have been operating in the Central Florida area for more than 15 years, and we have built our business performing quality work at a fair and competitive price. 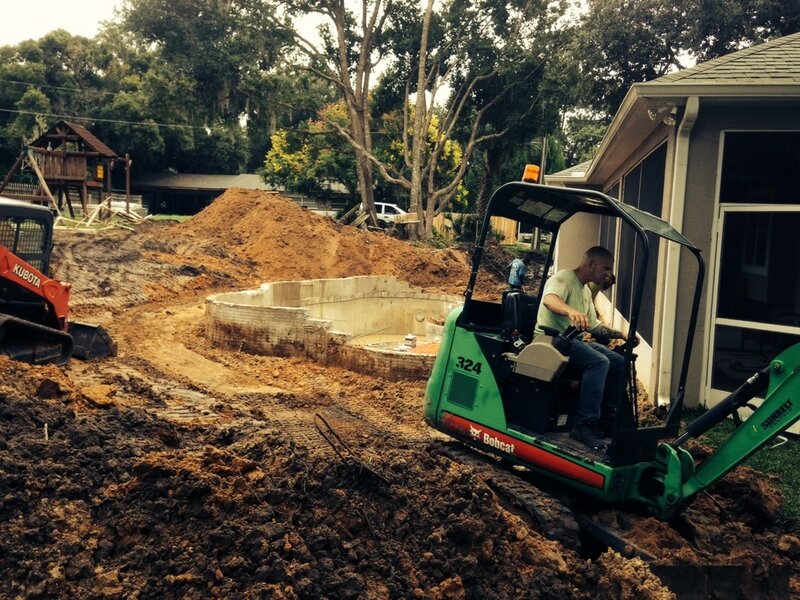 We have the equipment and resources to perform projects of all sizes and scopes, from a large tree removal in Deltona to a quick and easy bobcat job. And at Duval and Son Services the estimates and advice are always free! At Duval and Son Services, our focus has always been on satisfying the customer. When we take on a project our goal is to exceed your every expectation, and the job will not be complete until we achieve that. When we leave your property the job will be done 100% to your satisfaction, or we will continue our work to make sure every phase of the project is properly completed. We aim to build long-term relationships, and every project we undertake is performed with this in mind. We are a full-service company with a wide range of services to accommodate our customers in Deltona, Debary, Deland, Sanford and the surrounding areas. We have been performing tree service in Deltona and the surrounding areas for more than 15 years, and there is no project that we cannot handle. We have experienced field crews, resources, and all the equipment required to handle any project, regardless of the complexity. Throughout these many years performing tree service and bobcat service, we have encountered every possible type of project, and this experience is a great benefit to our customers. This experience also is very beneficial as reflected in our competitive pricing. We perform projects with efficiency and effectiveness due to the resources we have invested in over the years. So where some companies are forced to perform complex projects manually, we have the equipment and resources that allow for great efficiency, resulting in much lower costs which we deliver to the customer in the form the more competitive pricing. On a continuous basis we are always looking for new ways to reduce our costs and provide more value to our customers. We have done this over many years through investments in our equipment and resources to get the job done safely and efficiently. We perform both residential and commercial projects throughout our service area, and Duval and Son Services has built many solid relationships over these many years. These relationships are built on the integrity of our business, and our customers knowing that the job will be done right and that we will always deliver on the project scope of work. We will not take shortcuts to cut cost, as we know the hallmark and foundation of our business is performing the highest quality work for these important client relationships. Our commercial clients range in size from single location businesses, to larger corporations. So whether you are a one-man operation working long hours to drive your business, or a large corporation with multiple offices, our commercial clients are a vital part of our business. 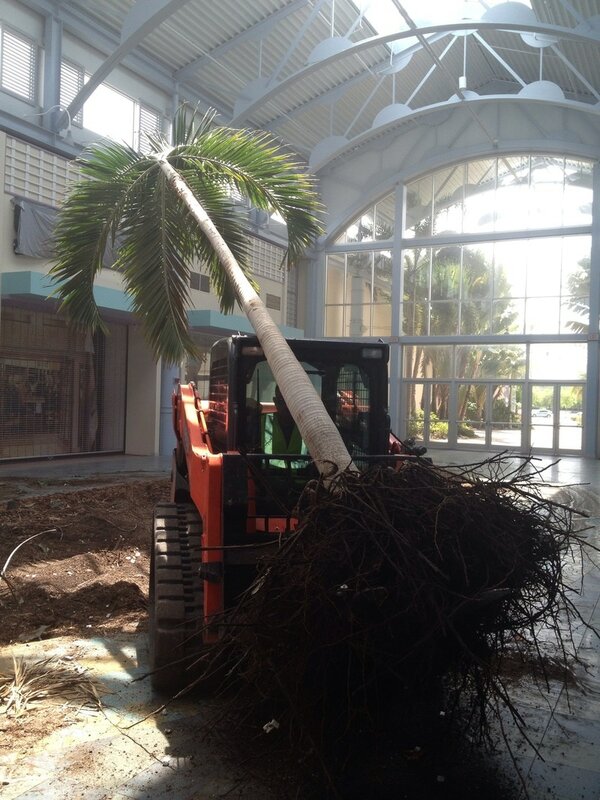 Many of our commercial clients are ongoing contractual work that we perform on a weekly or monthly basis, so if you need Deltona tree service or related services please call us for a free estimate. Our contract pricing for long term contracts is always competitive, and we are flexible in our approach to service the many needs of our commercial clients. 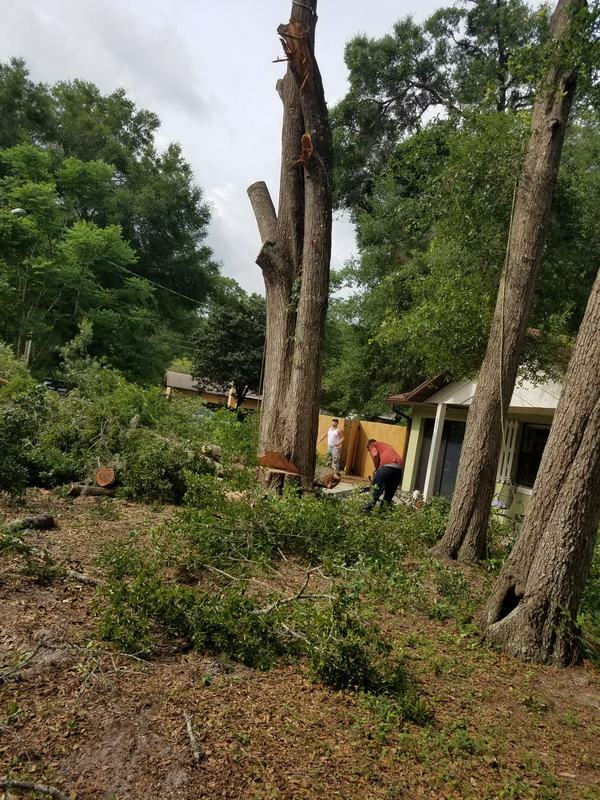 So whether you need tree removal Deltona FL, tree service in Debary FL, or tree trimming in Sanford, we have the experience and resources to perform all of these projects in this wide ranging service area at competitive prices in the market. 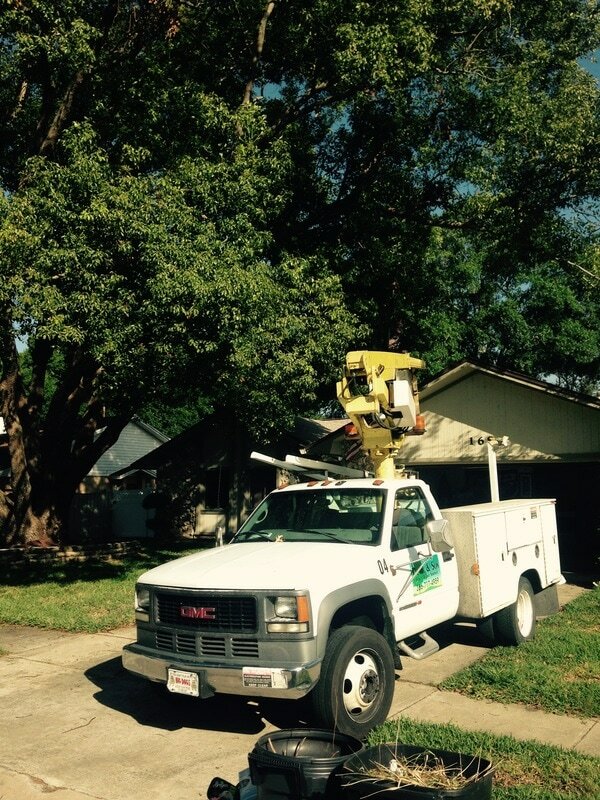 The job will be done safely and efficiently to exceed your expectations, and our pricing is always competitive because we want you calling Duval and Son for all your tree service needs. Customer satisfaction is the foundation of our business and the job is not complete until you are 100% satisfied with everything we have done. So whether it is a large oak tree removal in Deltona, excavation in Sanford, land clearing in Deland, demolition in Debary, or bobcat service in Orange City, the job will be done right the first time and will exceed your expectations or the job is not done. We have built our reputation on quality work over many years, and developed valued relationships with both residential and commercial clients for tree service, excavation, demolition, and concrete work, and all of this is possible as a result of hard work at a competitive price with a high level of quality. We work closely with our customers to ensure that we perform exactly the work that needs to be done, and exactly to the expectation of our customers. This communication is the key to making sure every job is successfully completed according to the original scope of work and expectation. We don't take shortcuts and we work hard to earn your trust and loyalty, as this is the hallmark of our business. So call Duval and Son Services today at 386-717-4959 for a free estimate for all of your tree service needs. Our pricing is always among the best in the area, and we are generally very responsive to getting the job done as we realize that many of these tree service projects really cannot wait. As such, we will often times make the schedule work and put in the long hours to accommodate the needs of our customers. Our mission is to be your sole source for Deltona tree service, bobcat service Deltona FL, and many services related to outside grounds. Call today for a free estimate!